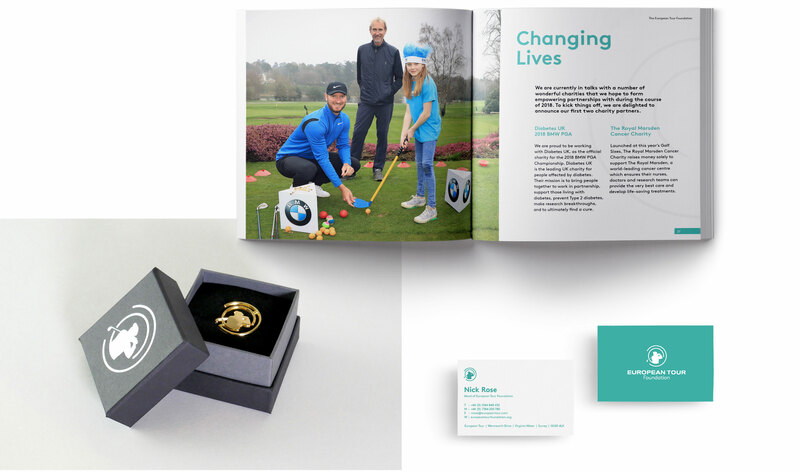 For many years, the European Tour has quietly used its unrivalled reach within the world of golf to raise money for worthy causes. Now was the chance to do something different that leveraged the star appeal of the players and would benefit worthy causes and the wider community. 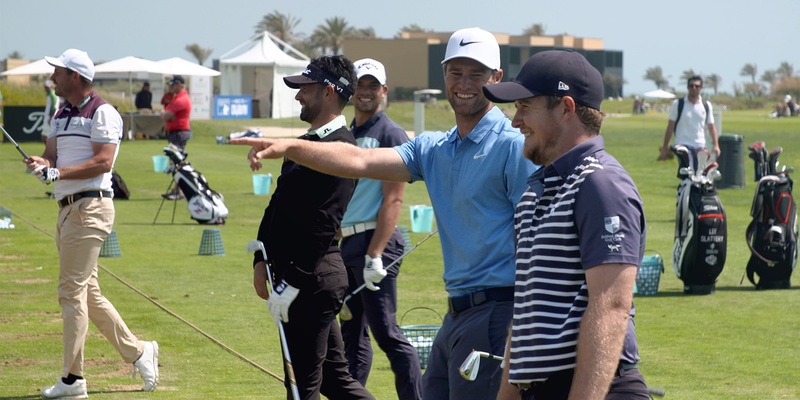 Our rallying cry of ‘Be part of it’ is used to encourage the participation of everyone involved in the sport - from professional golfers, to the normal players, fans and of course the sponsors. 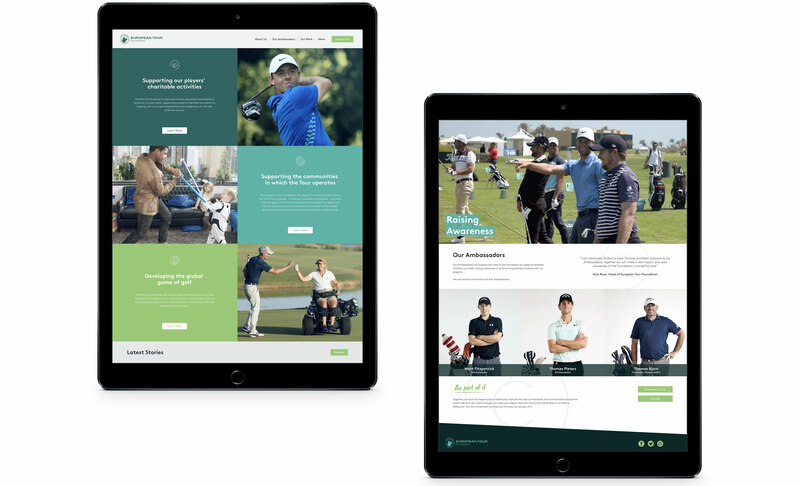 This year sees the Tour embarking on a far greater, global philanthropic strategy, with the European Tour Foundation now established with its own revenue driving activities and also within the wider sponsorship and engagement programme. Something good to be a part of.